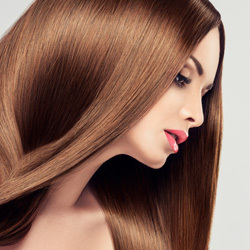 Looking for a Cape Coral Salon that offers beautiful, damage-free hair extensions in under an hour? 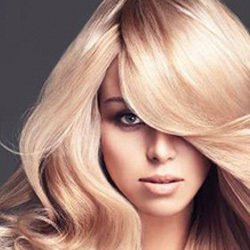 Look no further than the amazing team at Bruce Todd Salon. 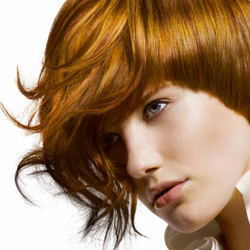 Our certified and trained stylists can help you achieve the perfect look that fits your personality and lifestyle! 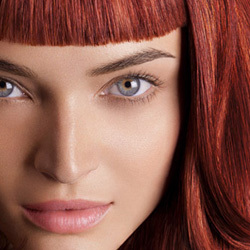 Located in the Publix shopping center on Hancock Bridge Pkwy and Santa Barbara, Bruce Todd Salon specializes in helping you create a longer look, thicker look, or even highlighted color effects. Season after season, our clients returns to maintain their fresh style. Using only the best 100% Remy human hair products allows us to keep the natural look of your hair while enhancing your length, volume and color. Hair extensions are simple, easy to apply, and keep your hair intact and incredibly natural looking. What lengths, textures and colors are available? There are four lengths available, from 12 inches to 22 inches. We also offer custom lengths. Textures are specifically designed to offer a more precise blending for all hair types. 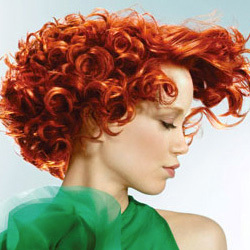 A wide range of natural colors are available, as well as fantasy colors and pastels! We custom color blend all extensions so the color match is perfect. How long can I expect my extensions to look good? Ultimately the longevity of the extensions will be determined by the care they receive. The lifespan runs anywhere from 3 months to a year depending on the level of use and care given. Our extension specialist will guide you in caring for your new beautiful extensions. Extensions should be shampooed just like your normal hair. With the proper recommended shampoos and conditioners, you can wash your hair everyday or every couple of days, depending on your level of activity. Feel free to flat iron, curl or air dry as well. Bruce Todd extensions are 100% human hair, so your styling options aren’t limited. Call today at (239) 772-7755 and schedule an appointment or ask our knowledgable team anything you want to know. You can also click here to book your appointment online.